This is a lighthearted christmas story that follows Vicki Lesage through her memories and tails of her Christmas's in France and Europe. It is a cute twist on a memoir so if you like that genre then you will love this book. It is written in a fast pace style which I personally like as it keeps the reader interested. Her stories are funny, sad and nostalgic. As a reader you can really relate to the authors memories. 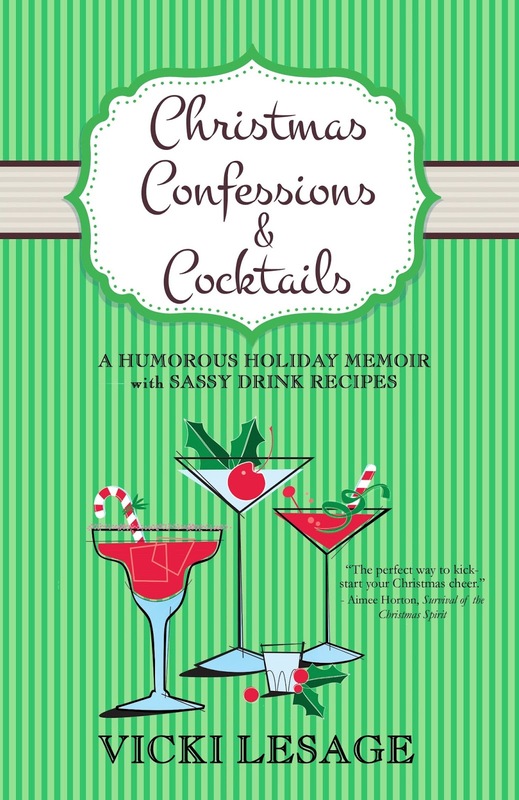 A nice touch is the many cocktail recipes which are included throughout the book. So if you like a cocktail you will want to keep this handy for any parties you have. Yay! So glad you enjoyed the book. Thanks for reviewing!